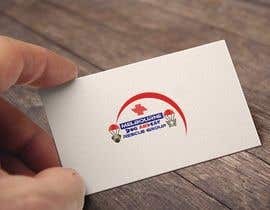 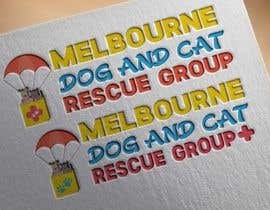 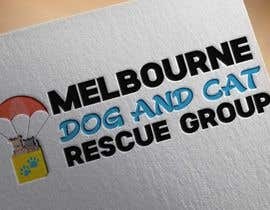 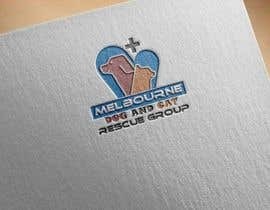 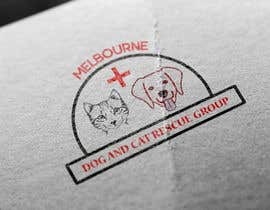 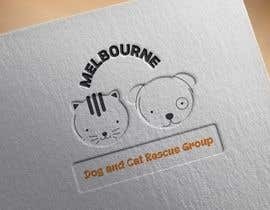 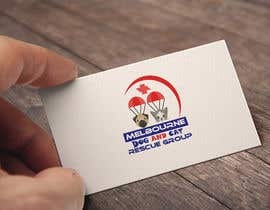 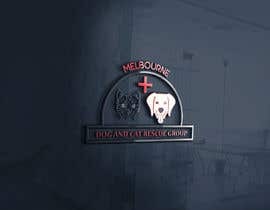 I require a logo for MELBOURNE DOG AND CAT RESCUE GROUP. 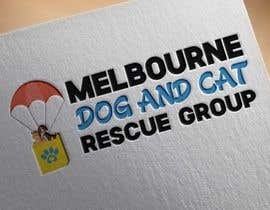 The group helps find new homes for lost and stray dogs and cats. 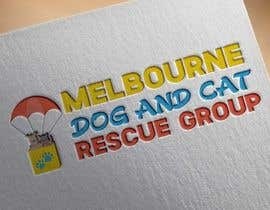 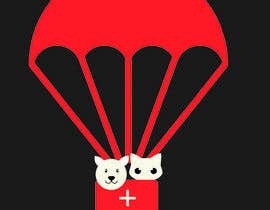 The logo can be anything you like, but a suggestion could involve parachutes (with a dog and cat in them), cute homes, cute pictures of dogs and cats etc. 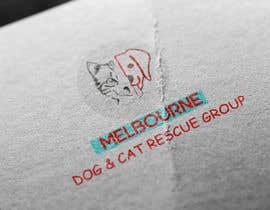 And include the words "Melbourne Dog & Cat Rescue Group"
Please try to use smiling images of the dogs and cats, it should be a happy logo. 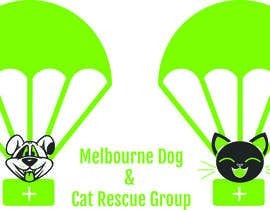 Also, try using some colourful colours in the words "Melbourne Dog and Cat Rescue Group". 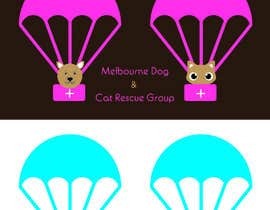 And experiment with having 2 separate parachutes, one for the dog and one for the cat.